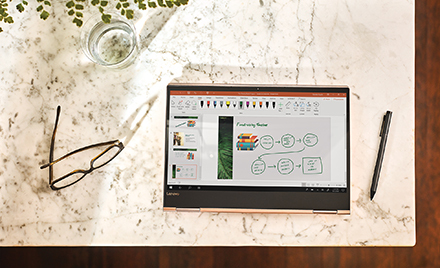 Tailored to help you get things done faster, gratifying and powerful experiences of Outlook mobile are exemplified in a new design. 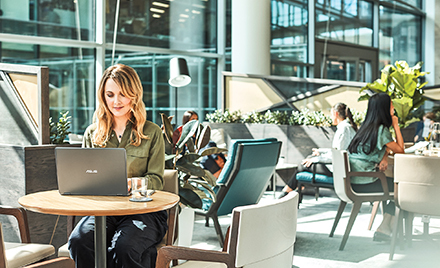 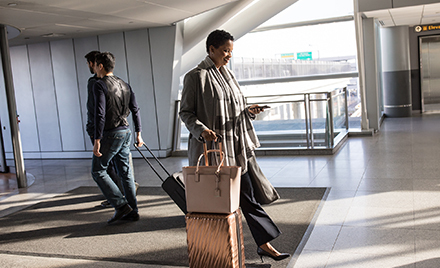 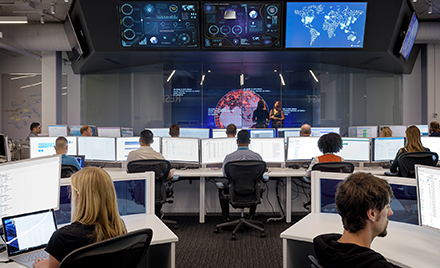 To serve an ever more mobile and distributed workforce, today we are announcing new, advanced enterprise information protection capabilities for Outlook mobile with support for Microsoft Information Protection native labeling, as well as improved mobile device management. 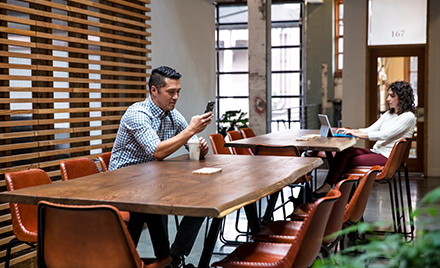 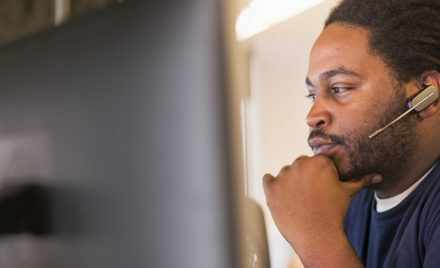 We’re also helping our customers stay connected and on top of what’s important with Favorite Notifications and Microsoft Teams integration in Outlook. 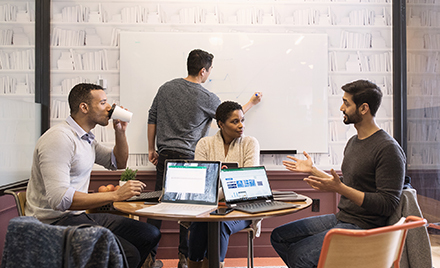 With new capabilities in Workplace Analytics and MyAnalytics, you can use data from everyday work in Microsoft 365 to build more efficient, creative, and engaged teams. 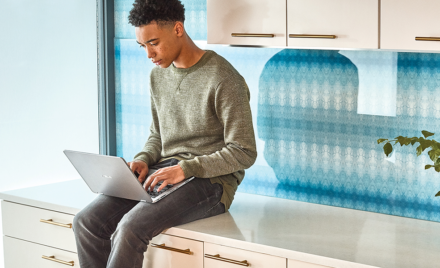 Announcing user experience updates for Word, Excel, PowerPoint, OneNote, and Outlook designed to deliver a balance of power and simplicity. 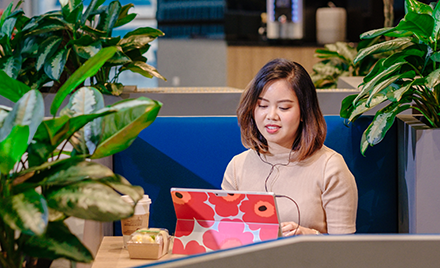 This week at Build, we’re introducing a set of features and updates across a variety of devices and platforms and a better blending between web and application environments for users and developers. 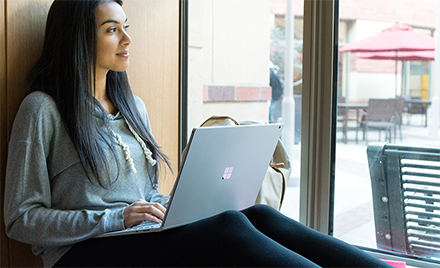 New Outlook features—across Windows, Mac, web, and mobile—help you manage your time and keep what matters most front and center. 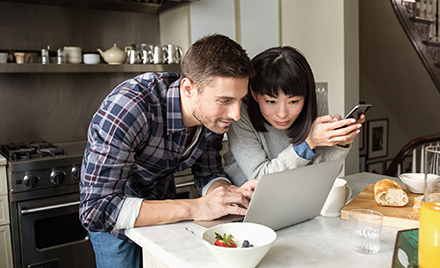 Millions of people participated in the Outlook.com beta since we introduced it in August. 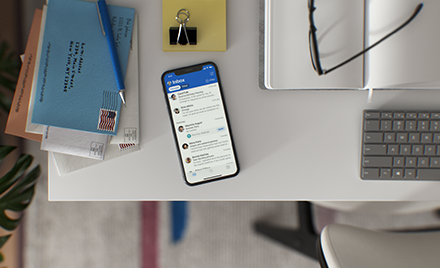 Now we’re bringing all Outlook.com users a fresh new inbox, and more beta features for Calendar and People.